hyperaldosteronism, resistant edema associated with secondary hyperaldosteronism. spironolactone) according to the patient’s response. tablets daily (Furosemide 40 to 80 mg and spironolactone 50 to 100 mg). 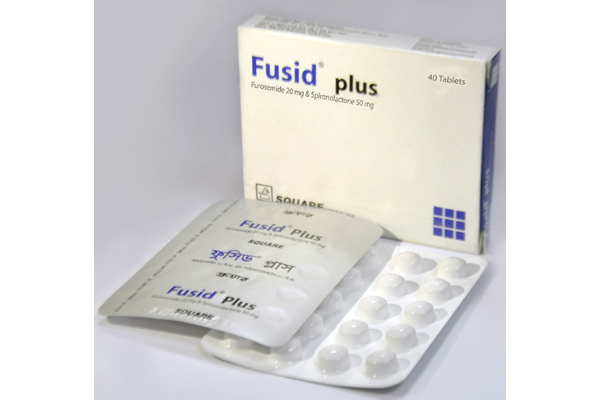 Fusid® Plus tablet : Each box contains 40 tablets in Alu-PVC blister pack. 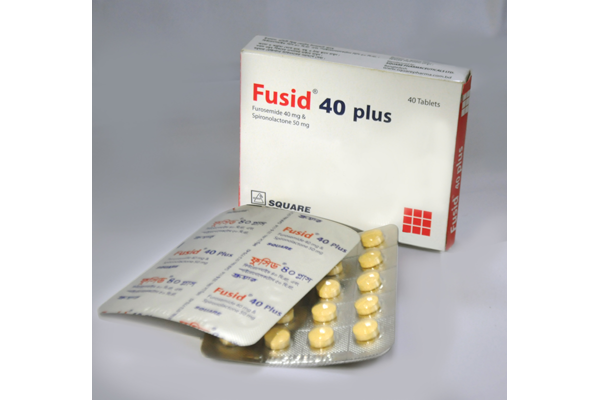 Fusid® 40 Plus tablet : Each box contains 40 tablets in Alu-PVC blister pack.